We provide efficient wedding transportation services. 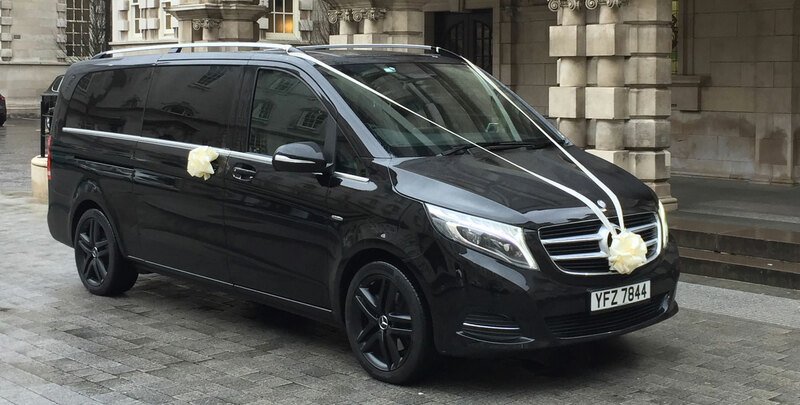 You can rely on us to provide luxurious and reliable wedding cars. 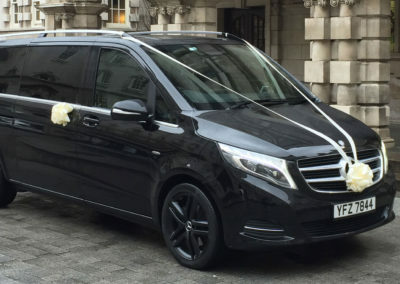 We will ensure that guests arrive at your ceremony on time and get home safely. We can transfer wedding groups of all sizes, from small intimate gatherings to large groups. 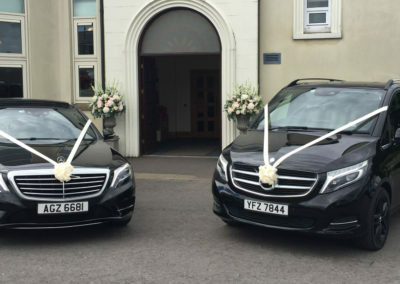 If you are looking for quality and dependable chauffeur services, then look no further than RD Chauffeur Services in Carrickfergus. 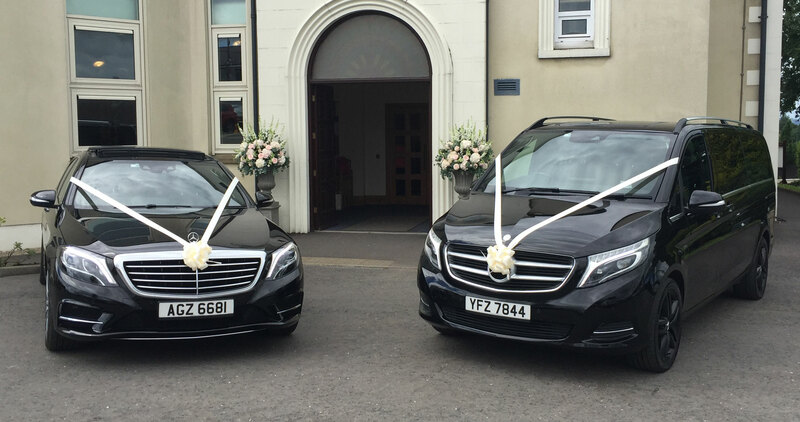 We provide car hire services for airports, weddings, concerts, business trips to Dublin, Cruise Ship and shore excursions and many other types of events. 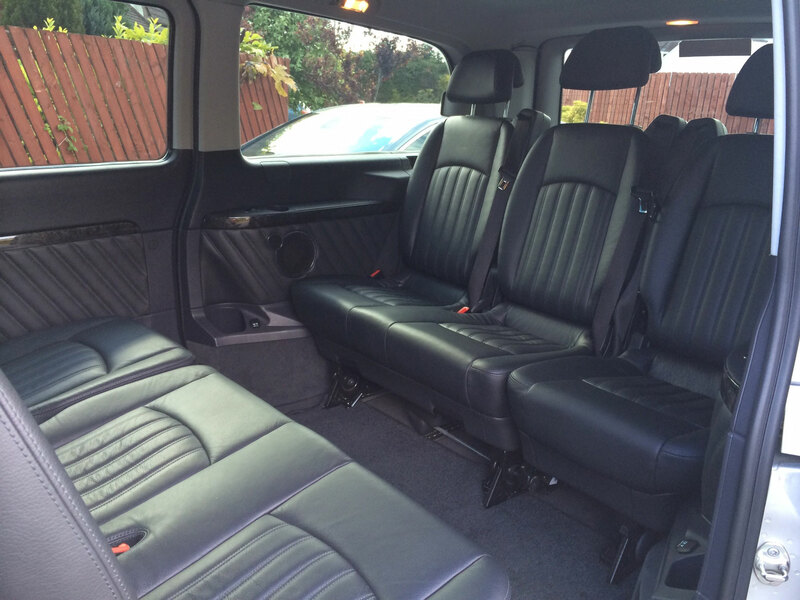 You can rely on our experienced chauffeurs to help you reach your destination on time. 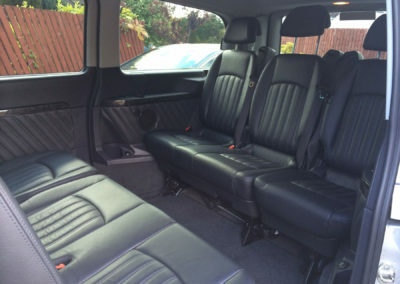 We collect from all the major airports including: Belfast International, Derry Airport, Dublin airport, Galway Airport, Belfast City Airport, Cork Airport. 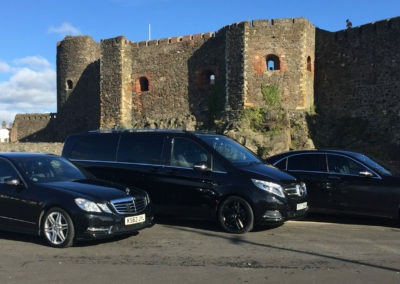 Collection from your docking point in Belfast Harbour to begin your Golf Trip or City Tour or North Coast Tour. We have experienced guides on all our fleet so there is no need to book a separate tour guide to know the history of the sites. RD Chauffeur Services are also fully qualified and licenced to provide professional close protection services if and when required. We offer discreet and skilled services to make sure our clients travel safely. With many years’ experience in close protection, we assure the best consideration, respect and attention at all times.